ARizona Pinal County Mugshots Search. 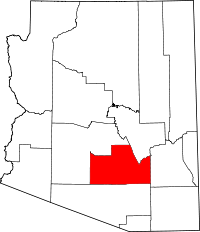 Research Pinal County Arrest and Criminal Records. Search Whos In Jail and Locate Pinal County Inmates. 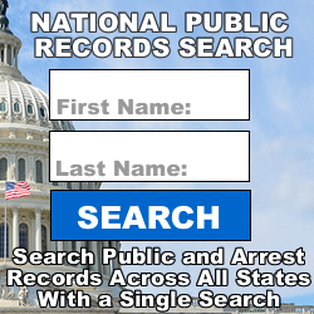 Search Arizona Pinal County Jail Mugshots / Inmate Criminal Records. - Search by name or Inmate ID. - Database is updated every hour. - Released Individuals are taken off the list. - Inmate profile has a photo, basic info, court hearing notes. Apache Junction Mugshots / Apache Junction Police Department. Casa Grande Mugshots / Casa Grande Police Department. Coolidge Mugshots / Coolidge Police Department. Eloy Mugshots / Eloy Police Department. Maricopa Mugshots / Maricopa Police Department.